In this article, Bill Reeve explains how to drive tube heaters with a constant current to lengthen the life of your vacuum tubes. 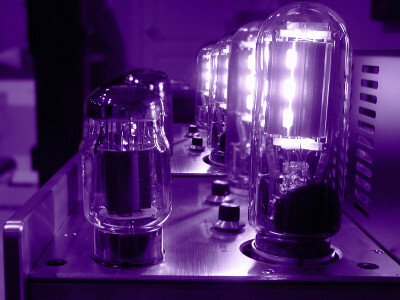 As he explains, obviously, the best way to extend your amplifier’s vacuum tube life is to never turn it on. Some would say that the second best thing you can do is to never turn it off. The third and fourth options may be to gently turn on the tube heaters and not leave the B+ voltage on when the heater voltages are off. This article was originally published in audioXpress, May 2014. 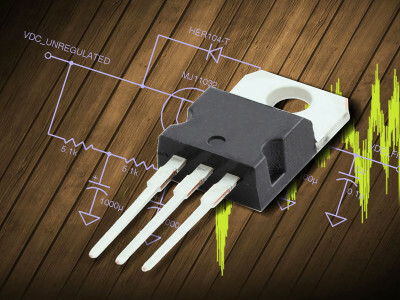 In this article for audioXpress, Bill Reeve discusses “An Alternative to Linear Regulators.” A project were he searches for equivalent power-line ripple rejection with less power dissipation, using a source follower-based (SFB) low-pass filter. Because no one wants to listen to an audio amplifier that hums. This article was originally published in audioXpress, April 2014. 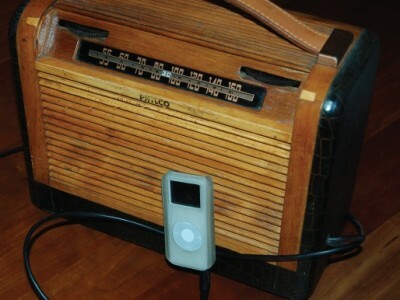 Simple Circuits: Turn a Vintage Tube Radio Into a Great Tube Amp! 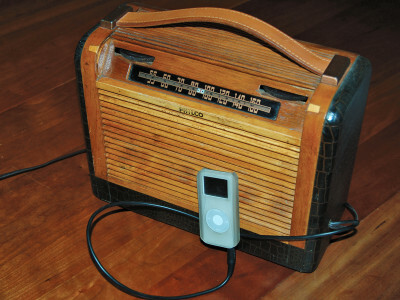 Bill Reeve’s article, “Repurposing Antique Radios as Tube Amplifiers,” provides vintage radio resources, simple circuit diagrams, and essential part info. He also covers the topics of external audio mixing and audio switching. 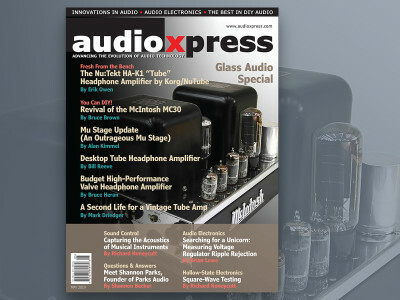 The article appeared in the May 2012 edition of audioXpress magazine.